Nutmeg is a fragrant, warm spice with a naturally warm, naturally sweet flavor and is used in recipes that range from savory to sweet. 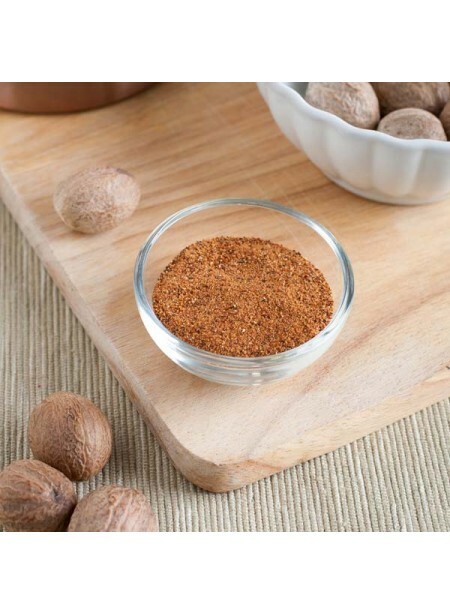 While nutmeg can commonly be used with meats and potatoes, it can also be found in baked goods, puddings, beverages, and more. Organic Nutmeg Flavor Extract is vegan, kosher, and gluten-free.